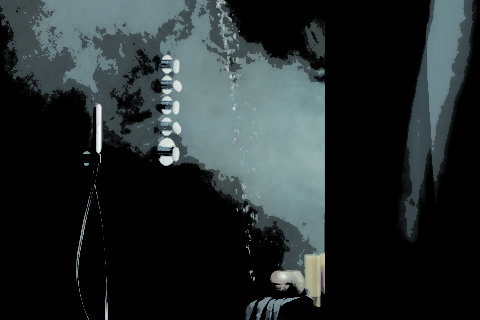 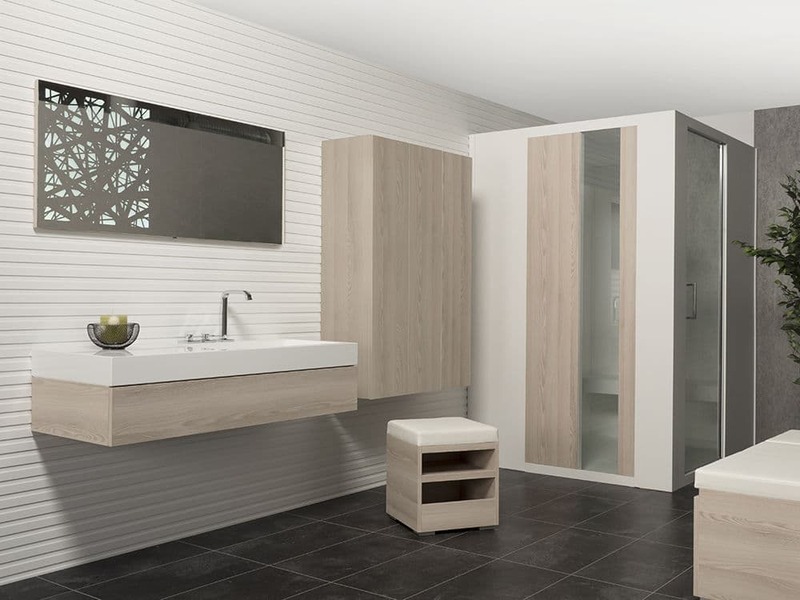 At Timberfusion Interiors we pride ourselves on our choice of products, suitable for commercial or individual projects. 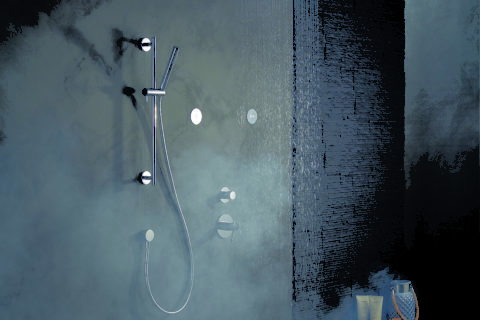 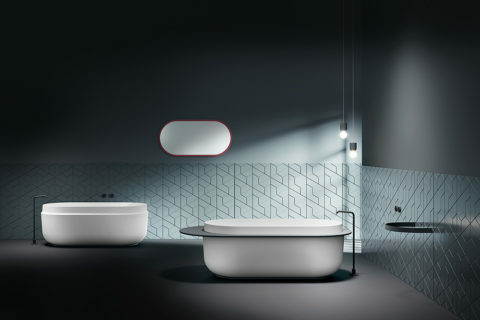 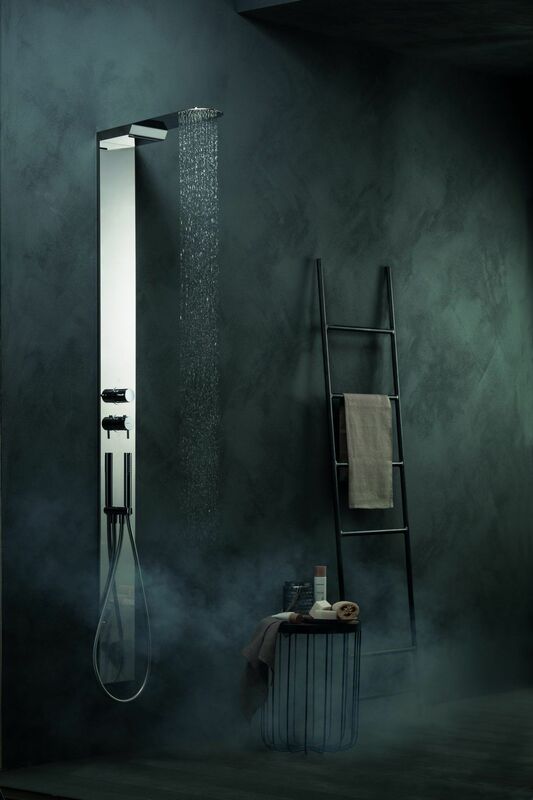 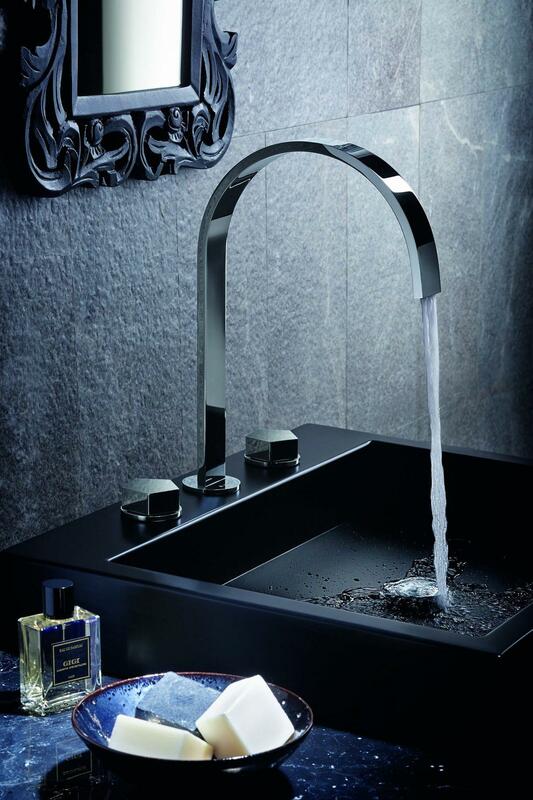 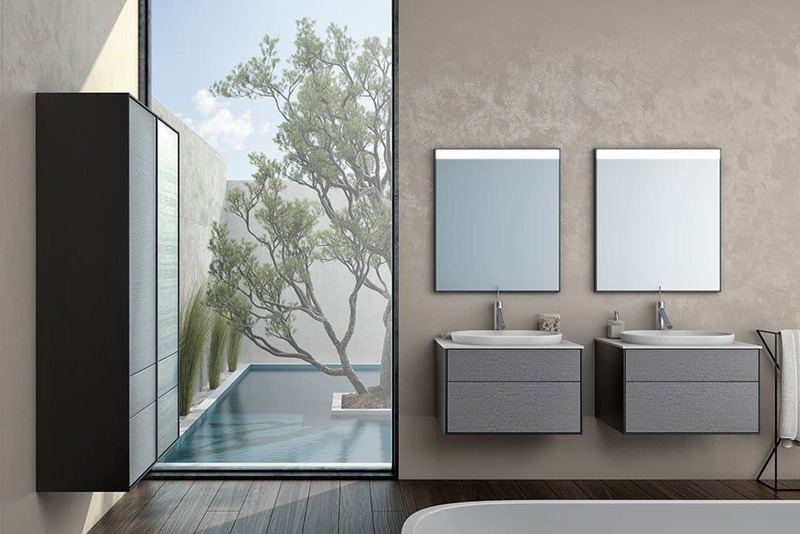 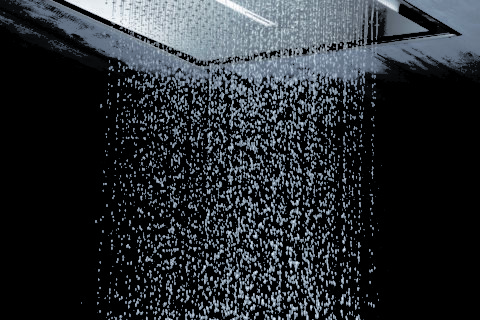 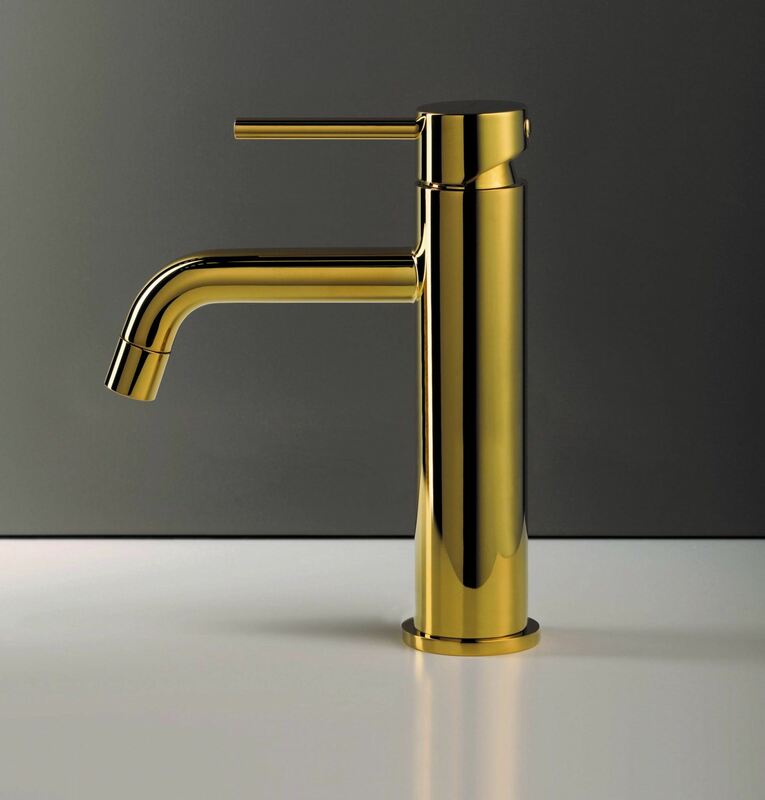 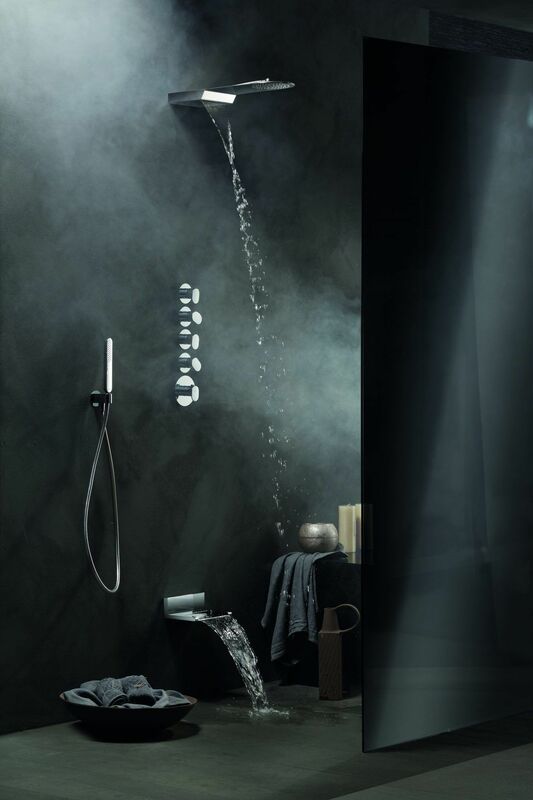 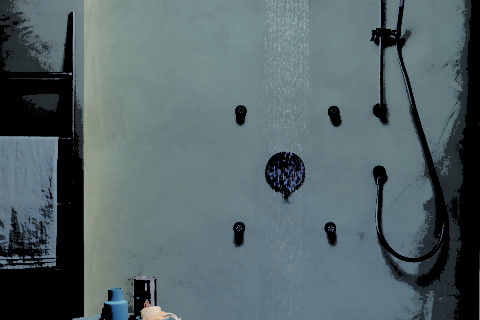 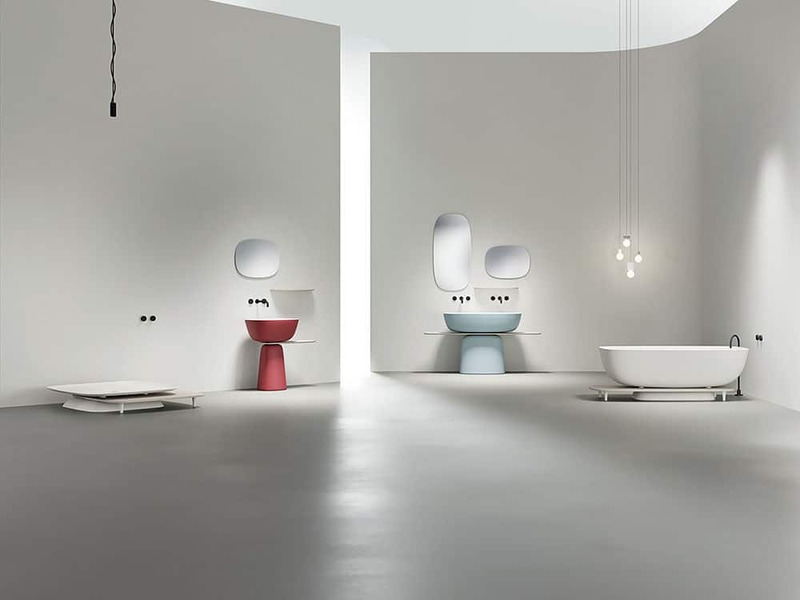 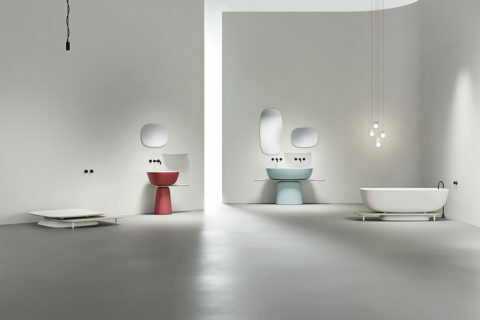 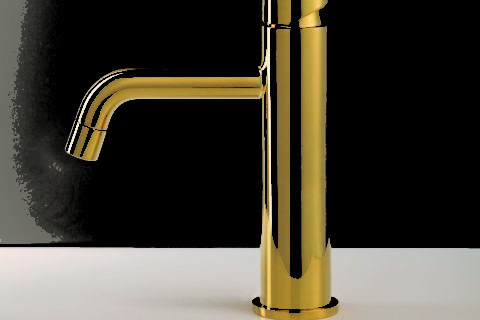 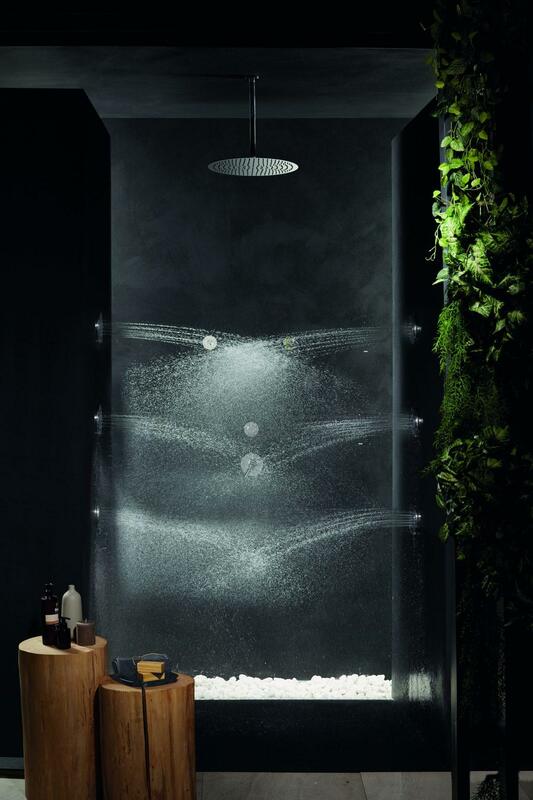 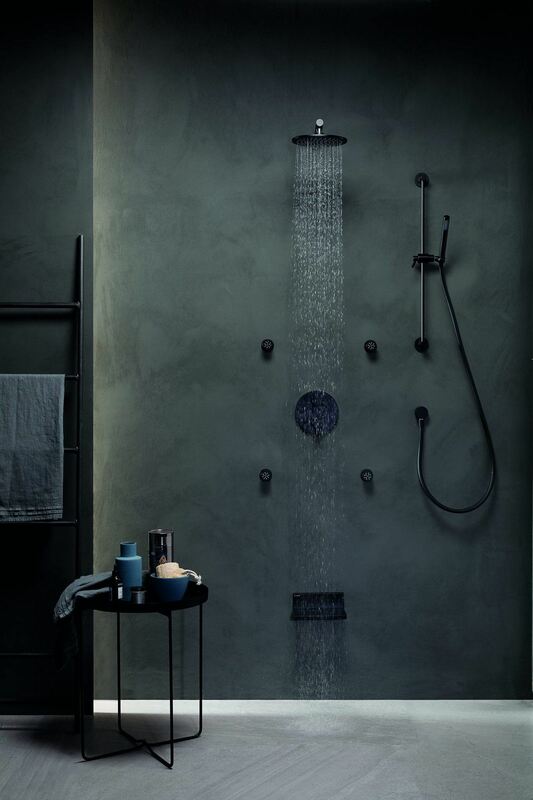 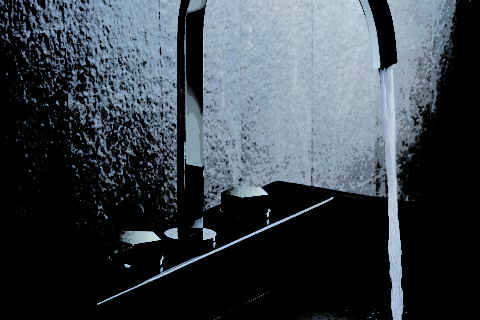 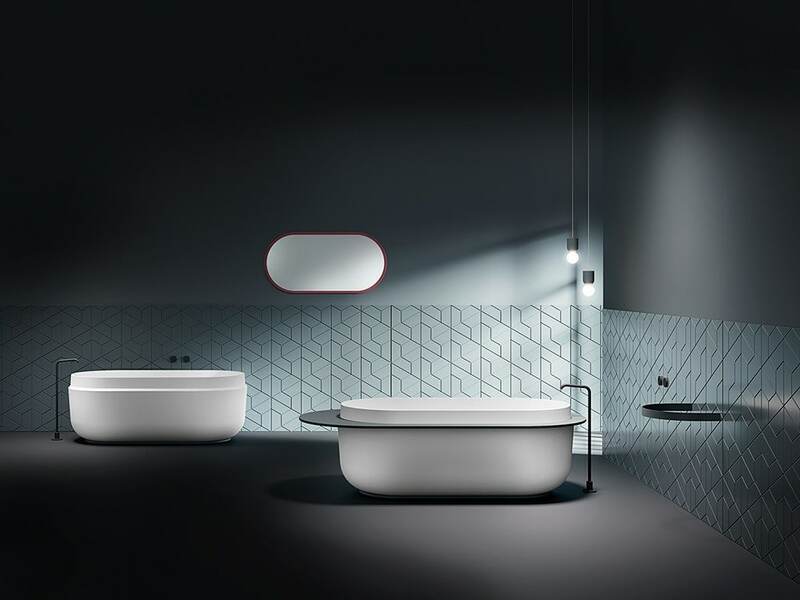 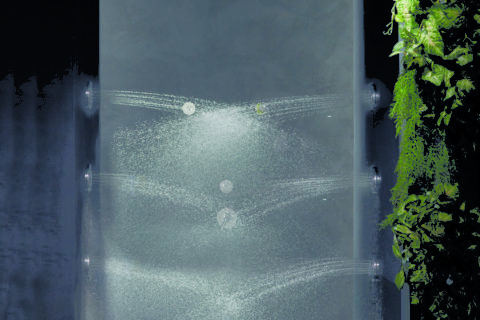 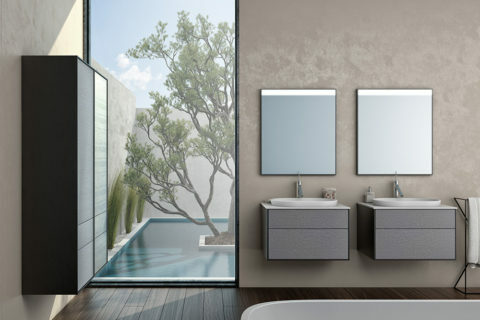 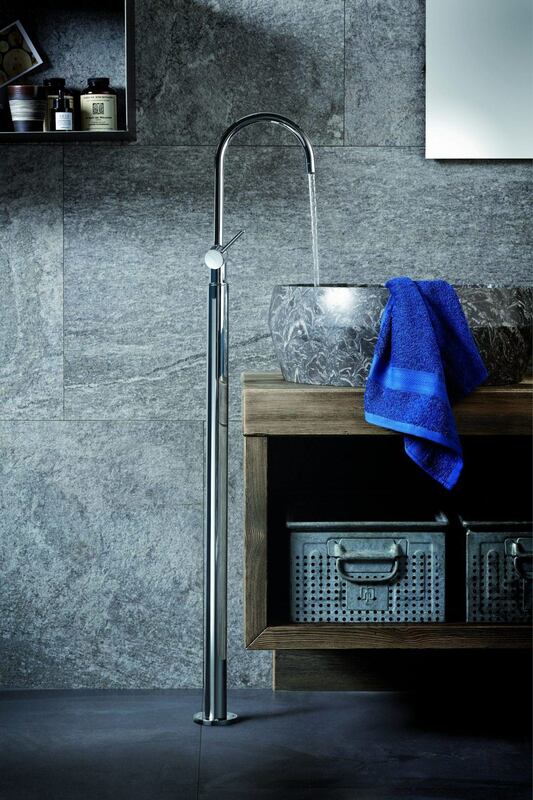 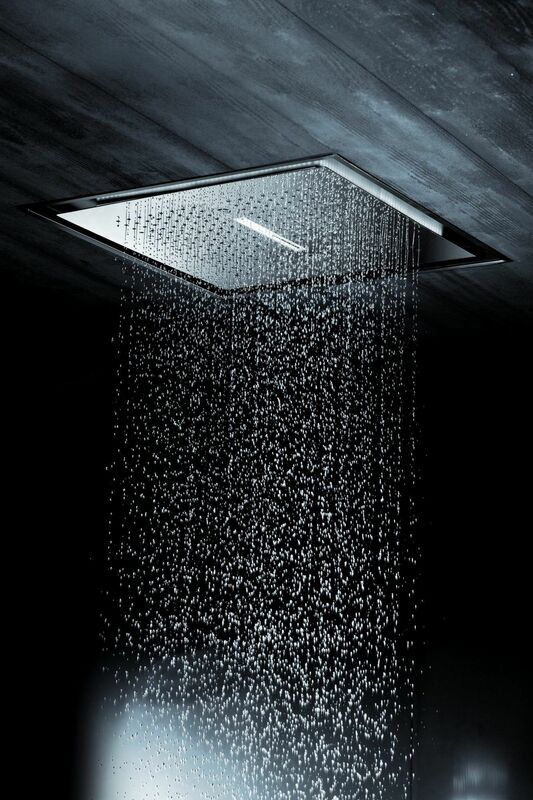 Our sanitary range of Kolpa-san is vast in both colour and styles available, holding the prestigious Gold & Silver prize of European Product Design Award. 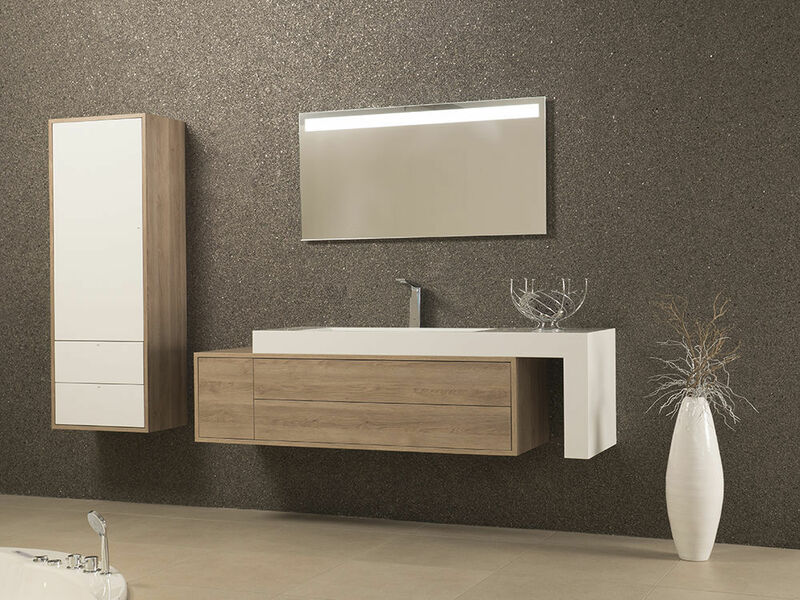 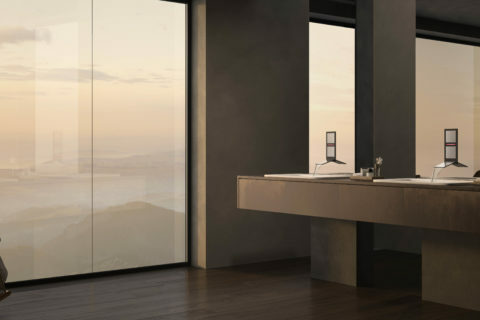 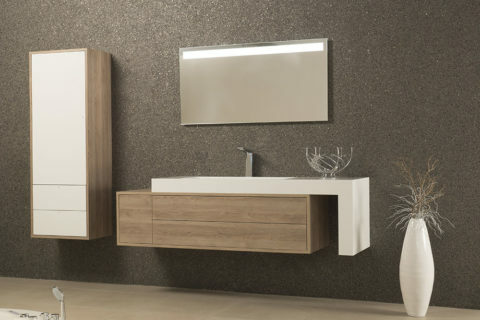 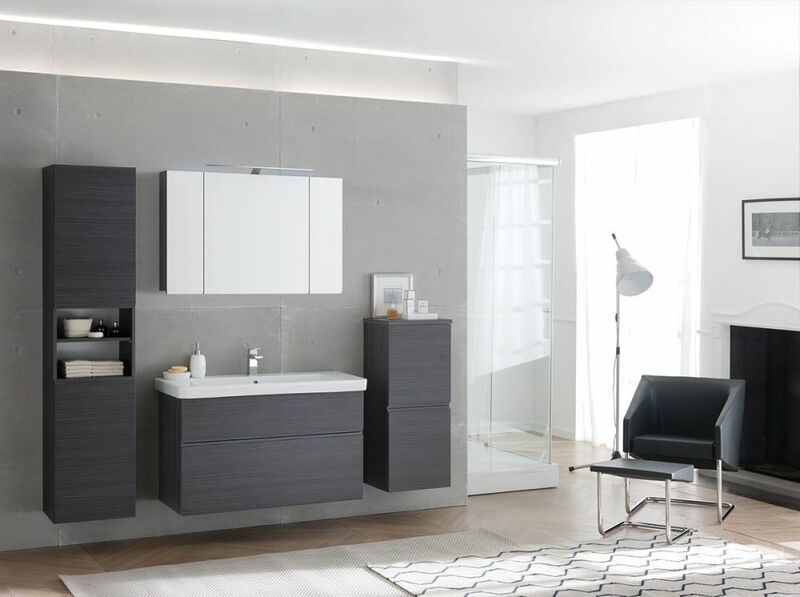 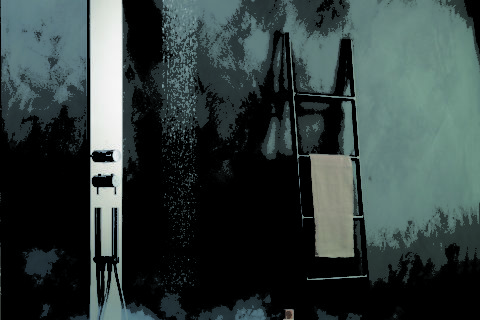 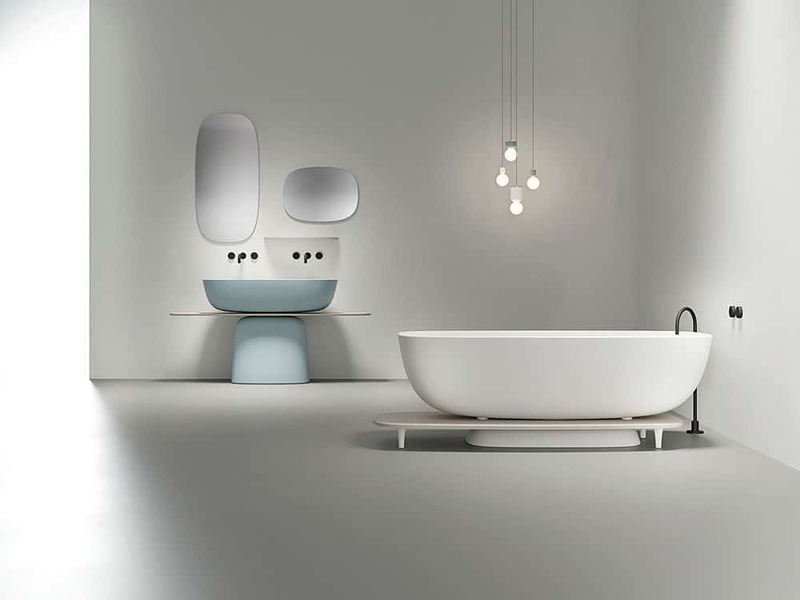 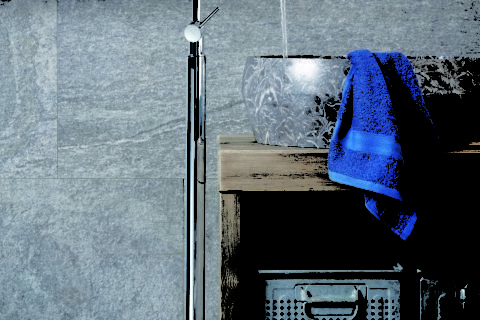 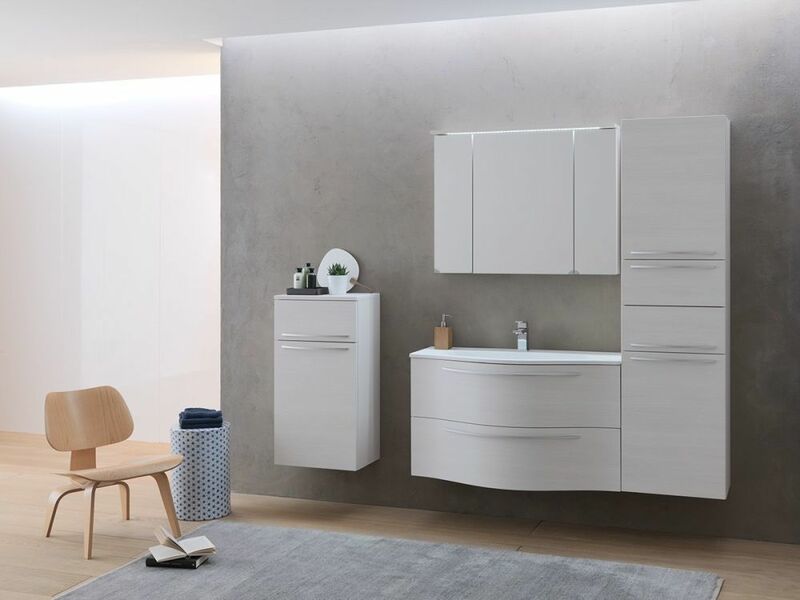 This high quality, innovative range of bathroom furniture with its simplistic, timeless fusion of modern and classical influence, produces stunning, inspirational designs which cannot fail to impress and delight any client. 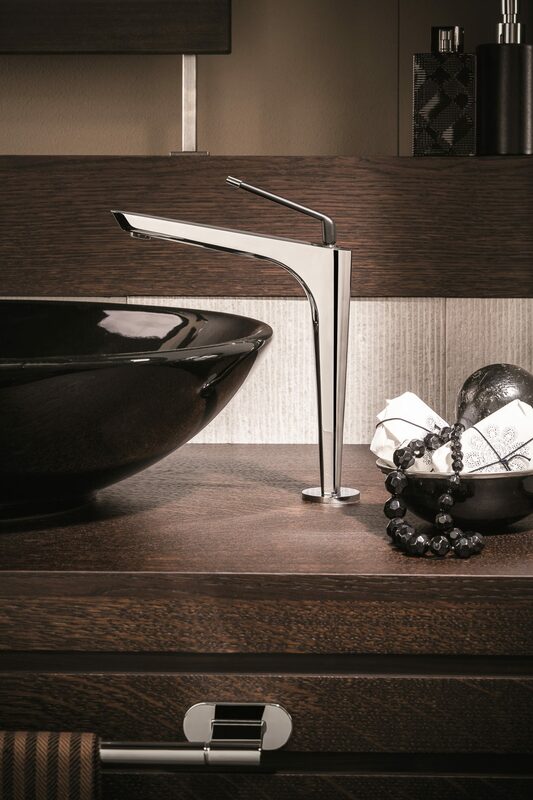 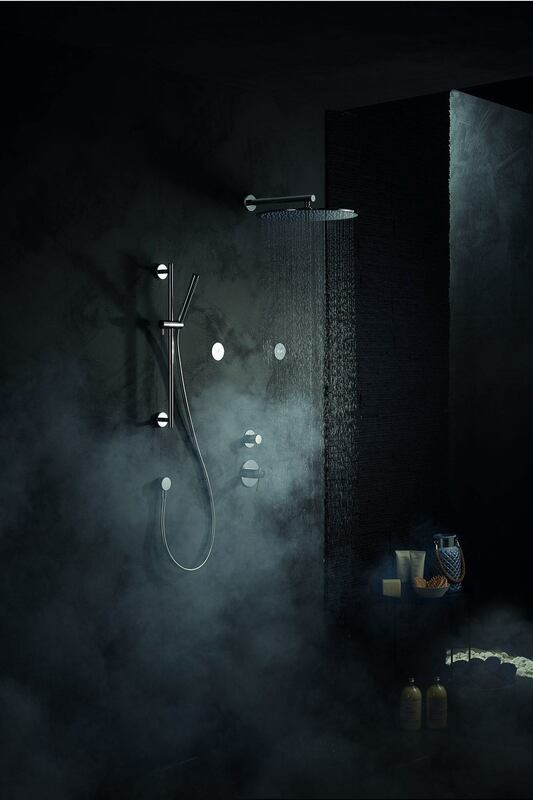 Elegant soft curves give a puristic appeal, together with the feeling of pampered luxury. 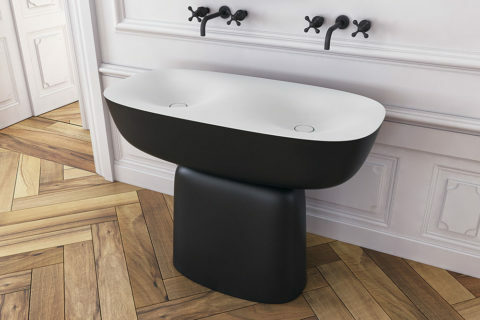 Furthermore, Kerrock by Kolpa is a functional, aesthetic and environmentally friendly, comprehensive solid surface interior design product, suitable for all markets. 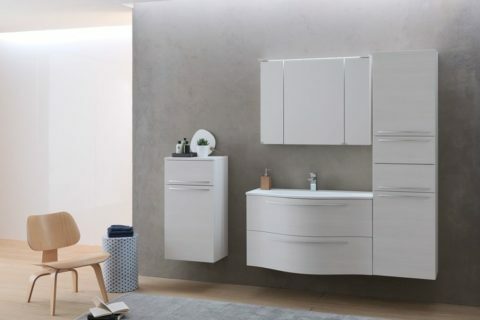 Whatever the project size we offer advice and guidance, providing solutions to the user’s needs, working closely with architects and designers to high specification drawings and plans.